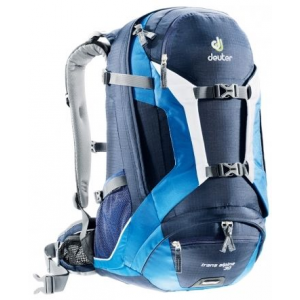 I got this daypack on closeout and it is pretty solid considering the price. 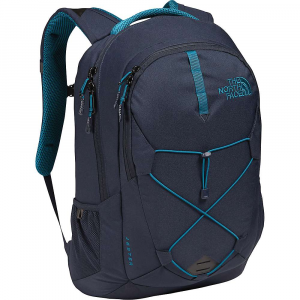 It has a good amount of compartments in the front zip pocket for little things and the stretchy side pockets are nice and large, easily fitting a decent sized water-bottle. I've stuffed other stuff in there with my bottles too, they work very well. It's hydration compatible too. 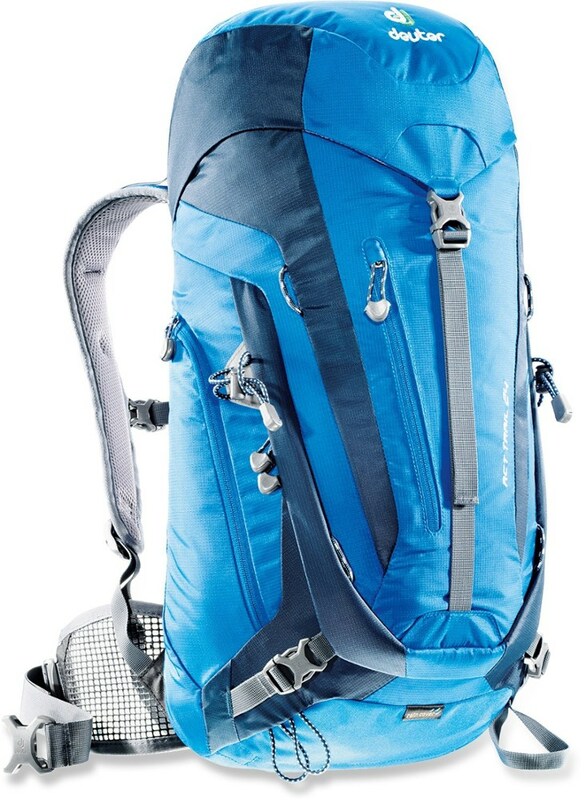 The only things I don't like about this pack (I'm comparing it to one I used to have) is that there are no click-in guides for the hydration tube on the pack straps and the back is not as stiff and supported as it is in some other daypacks. There is some padding there but if the pack isn't full or if it's full of the wrong stuff it doesn't lie flat on my back...but the hydration tube can easily be tucked in under part of the straps (or clipped in) and since this is a daypack the way it fits on my back is just a minor complaint. All in all, it's a solid little daypack. Great pack for the money. Very basic, but comes with some nice bells and whistles. 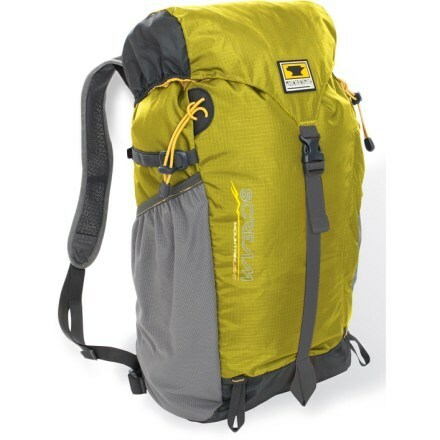 This is a well designed basic pack with some nice features, including a whistle and integrated rain cover. Nice construction and very utilitarian. Nice pack for the money. 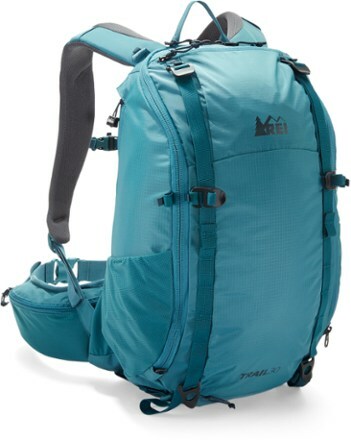 Height of Owner: 5' 5"
I bought this pack for day hikes. I also use it to get myself in shape for overnight, multi-day hikes and to loose some weight in the process. I was able to get everything that I needed for a day hike, with room to spare. On a few occasions I added extra stuff just for the extra weight. 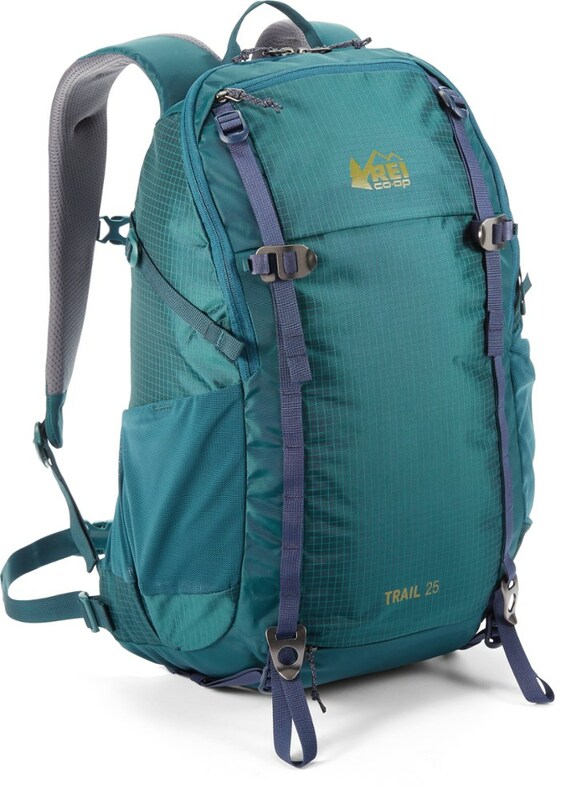 I've had up to 14 kilos in this pack on 15 mile day hikes over pretty hilly terrain and it's not only held up, but has been very comfortable. Overall a very nice pack at a reasonable price.